Mar. 3, 2019. 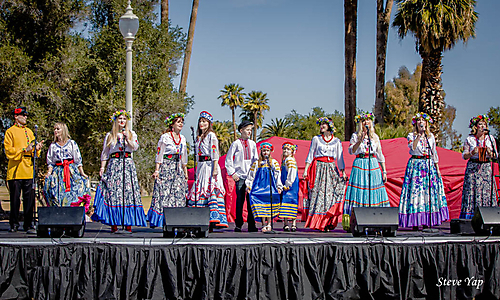 The annual festival at Enchanted Island Amusement Park was filled with rich Russian culture, and included a vibrant mix of live music, dances, fashion show, games, ethnic food, art gallery, and cultural exhibits.